With readily available information at your fingertips getting easier and easier as technology grows, conflicting opinions also start to increase. And that’s exactly the way the internet is turning, especially with the rise of social media -everyone has an opinion on everything. So who do you trust? So, where am I going with this? 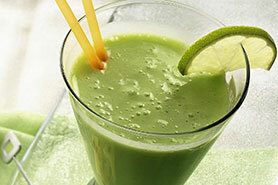 The fitness and health industry in my opinion has soooooooo much conflicting information its not even funny. You have personal trainers, fitness instructors, online coaches, gym junkies on YouTube, fitness enthusiasts and the list goes on and every one of them has their own way of doing things. But who’s right? The answer to this is hard, sometimes all of them and sometimes none of them. “Personal Trainers, really are not just muscled up dummies that throw out any ol’ exercise and then refuse to count the reps right.” Now don’t tell me you have never thought this because I know you have. Let me clear this up for you- hard and fast, we are not as dumb as we look. I guarantee I can go head to head with any doctor or physio on the physiology of the body in terms of muscular contraction and know why we do what we do and how it all works very in-depth. There’s a science in everything we do from how the session is structured, what exercises are included and how many reps to do and when. If you have a trainer or instructor that is not structuring your sessions around your goals that is what we call a ‘Cowboy’ and they are the ones that are generally what is mentioned at the top of the paragraph. So yes, anyone can stand there and throw out an exercise but do they know why? Whangarei is well known in NZ for having some of the best personal trainers in the country in terms of exercise prescription and knowledge. I don’t want you to think I’m completely one-eyed and we are the one and only, there are some great PT’s elsewhere in Whangarei. With the likes of Corrine Austin (Fitfix) and Maria Clark (Maria Clark Personal Training),to name a couple we are all in good hands, but unfortunately also, there are definitely some ‘Cowboys’ out there too. All Activ8 trainers are REPs registered exercise professionals. 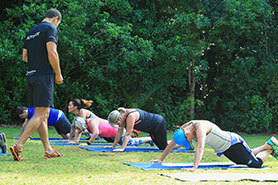 Activ8 is also a registered exercise facility. Myself, Matt and Miranda will never employ any trainer that does not have a respectable qualification and I mean this very firmly. There are so many weekend or 3 month courses out there and you can become a personal trainer – are you bloody serious? 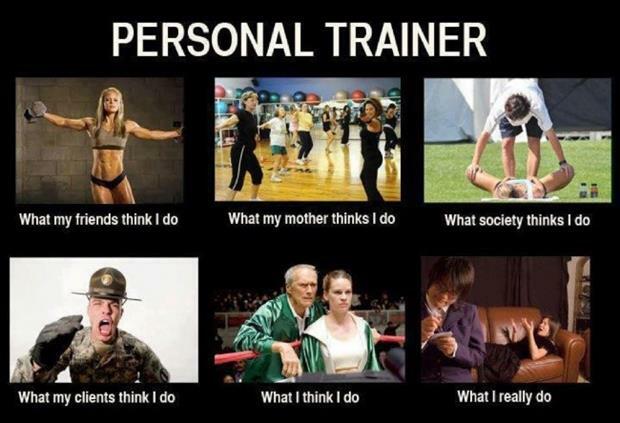 You cannot learn the science of the body and training in 3 months and if you can you probably won’t have the personality to be a successful trainer. Yes -you can learn while you train yourself and you see this a lot on YouTube, but what works for 1 person does not mean it works for every person. New Zealand has minimum standards you must meet to be able to call yourself a personal trainer officially. The Register of Exercise Professionals REPS is our industries governing body and they are very firm on their criteria it takes to become a personal training contractor. However, without this strict criteria we would be inundated more and more with ‘cowboys’. The fitness industry is forever changing and with that being said trainers need to be forever changing how they deliver exercise but also how they adapt to new health trends/concerns. 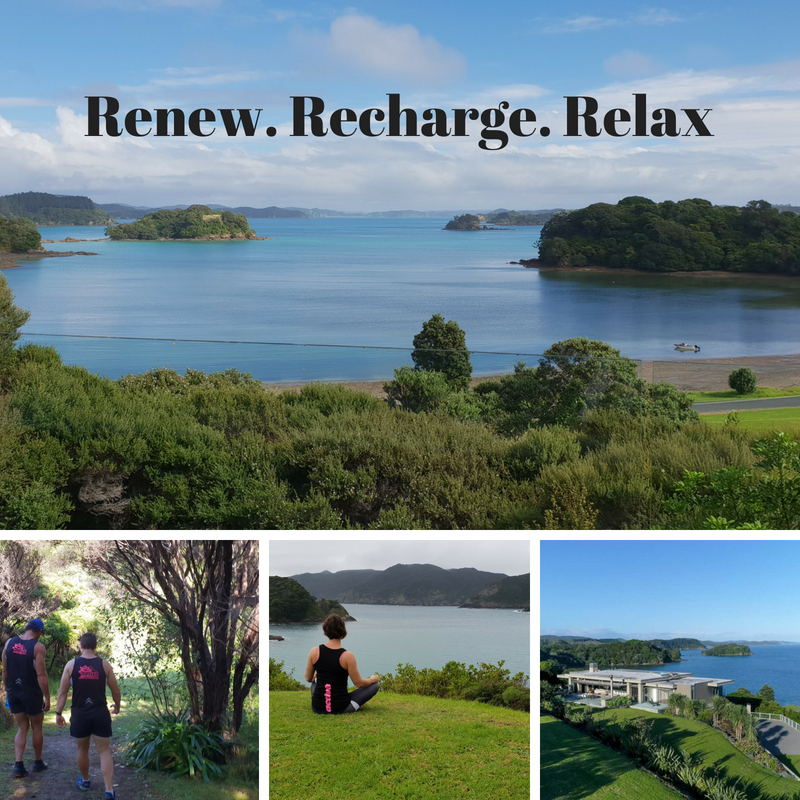 All Activ8 trainers at least attend FitEx which is NZ’s annual Fitness and Health conference, to extend their knowledge and continued education and make sure we are adapting what is needed in the current way of life. Something you need to keep in mind, is you don’t always need to be on your death-bed at the end of a session, you don’t have to have the hardest session in your life to have an effective session – different energy and muscular systems can be worked in numerous ways. 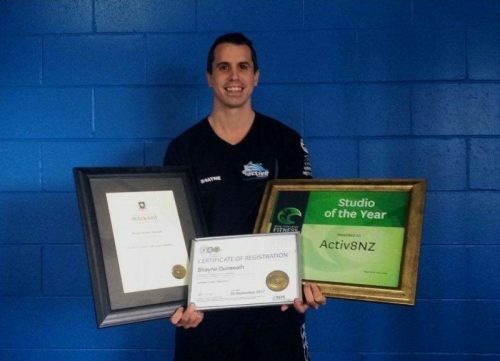 For all those that are doing Activ8 Bootcamp’s, have security in knowing you have a NZ Fitness Group Trainer of the Year- Matt Harrison specifically designing your sessions to get the best out of your cardiovascular and muscular systems. At the beginning of this blog I said this is my opinion so of course I’m going to be very pro Activ8 and I’m always going to back my trainers. I always feel what we prescribe is correct and 9/10 times if an Activ8 trainer tells you something you should take it on board and believe it rather than thinking what does this person in their 20’s know, I’m going to listen to what some random person said on a website or feel you know better. Remember we are the professional for a reason, you don’t tell a brain surgeon how to open your head up or an astronaut how to fly into space. So, don’t listen to everything you read or watch online – who do you trust? 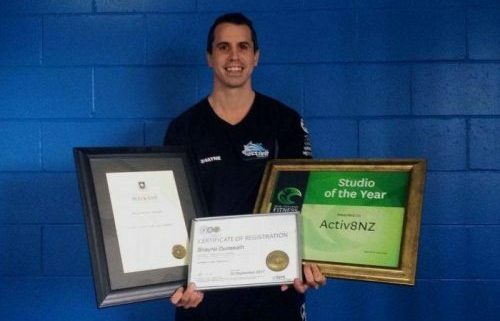 https://www.activ8nz.co.nz/wp-content/uploads/2017/07/Blog-Photo-1-e1499035935724.jpg 361 500 Shayne Dunseath https://activ8nz.co.nz/wp-content/uploads/2016/02/activ8-northland-logo.png Shayne Dunseath2017-07-05 19:57:492017-07-06 07:18:20So Who Do You Trust?